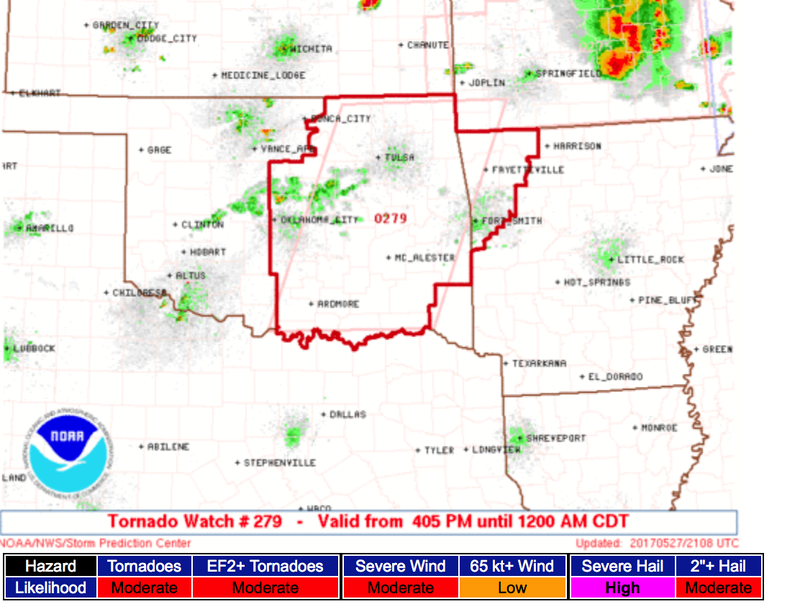 The tornado parameters in the northern third of this watch are very impressive. I would not be surprised to see some large, violent tornadoes in the watch. In addition, 3"+ hail is possible, if thunderstorms get organized. It is critical that people in this watch keep an eye on the weather!